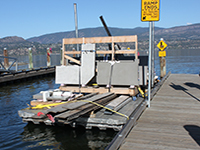 OKANAGAN BOAT LIFTS - YOUR BOAT'S BEST FRIEND! 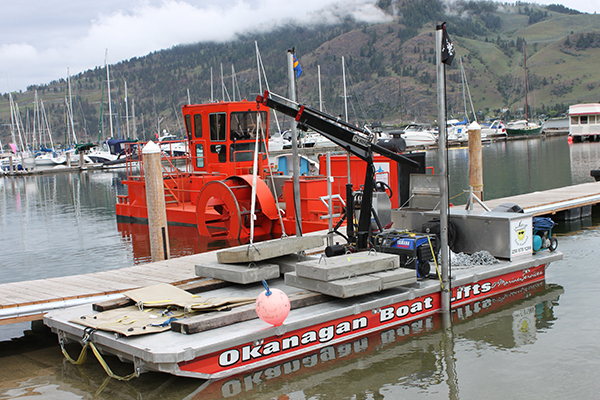 OKANAGAN BOAT LIFTS FOR YOUR MARINE NEEDS! 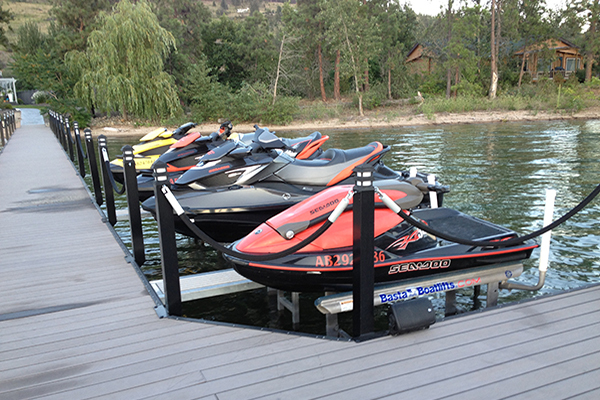 A WIDE VARIETY OF OFF-SEASON SERVICES! 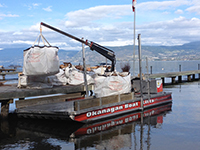 Okanagan Boat Lifts & Marine Services has been serving Kelowna, West Kelowna, Peachland, Summerland, Penticton, Lake Country (Winfield, Oyama) and surrounding locations since 2008. 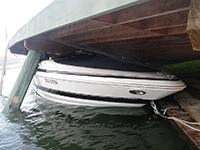 Okanagan Boat Lifts carries the extensive and well-known line of marine products developed by Shoremaster and Basta Boatlifts. 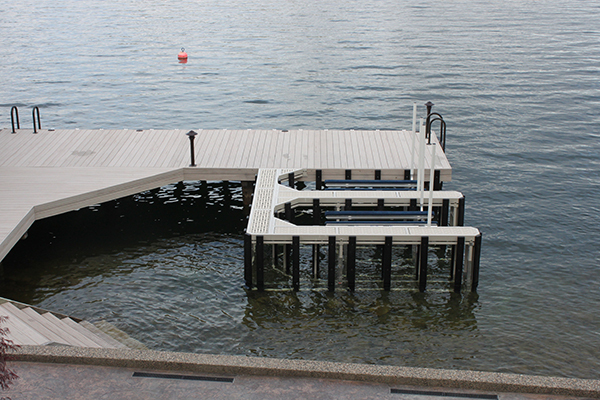 Our certified divers provide welding and underwater recovery services for dock repair and aluminium and steel fabrication. 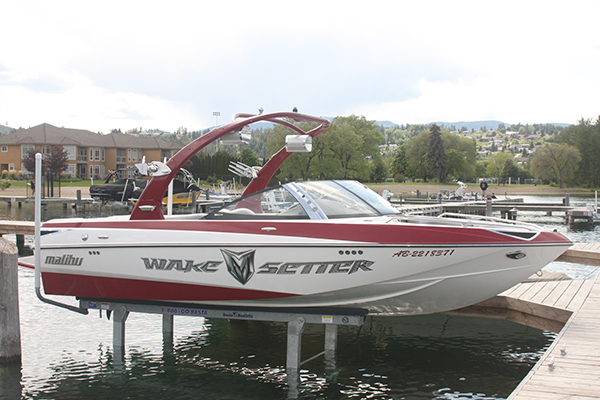 we carry accessories such as centering devices, anchors, power unit support brackets, platform kits and more and offer installation when needed. 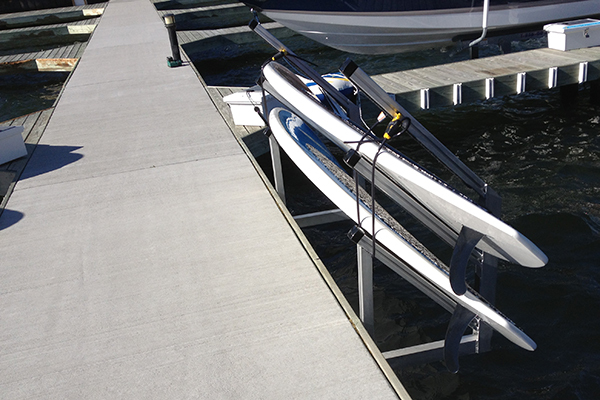 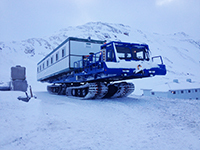 Contact us today for a consultation regarding choosing the right lift for your needs. 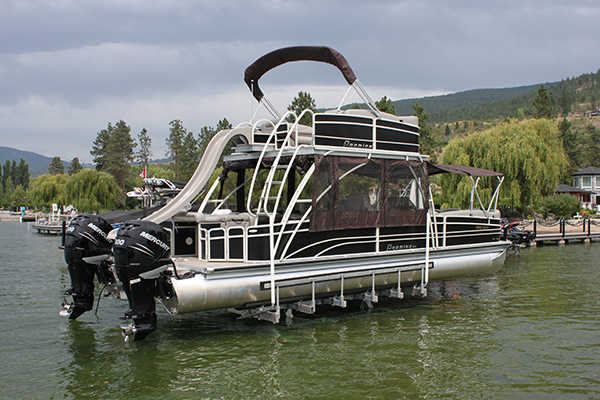 We pride ourselves on our high quality products, service and workmanship.